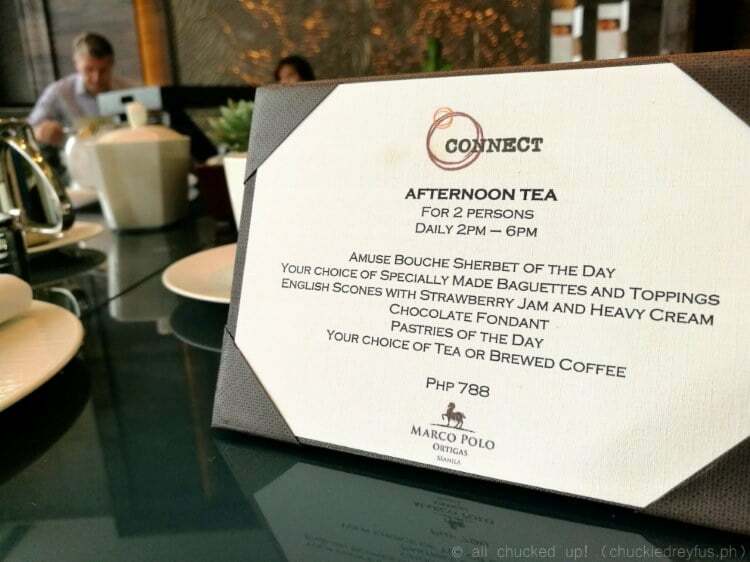 A very delightful afternoon tea at Marco Polo Ortigas - All Chucked Up! 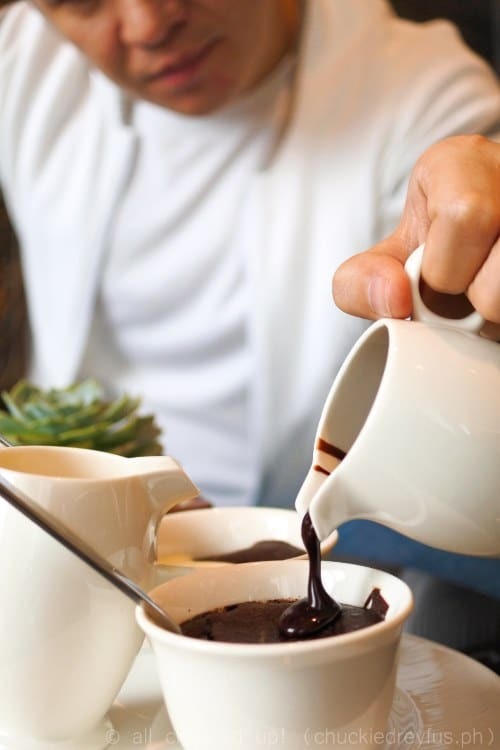 Indulging in afternoon tea at Marco Polo Ortigas is truly a one-of-a-kind experience that your palate and your tummy will thank you for. 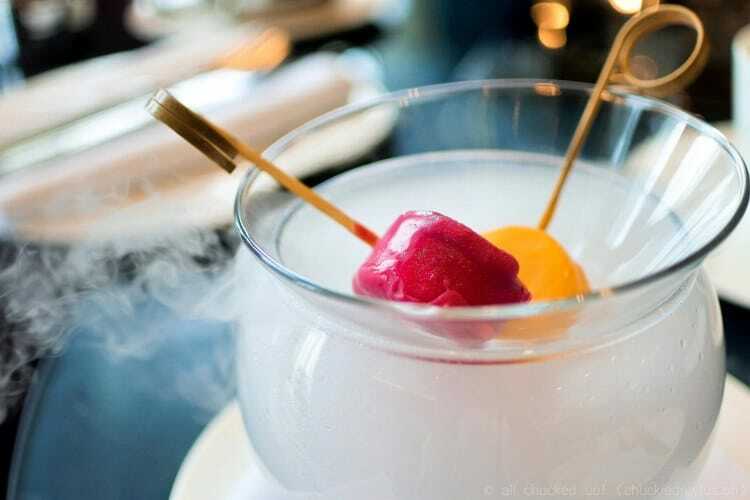 Start off your afternoon tea with Connect Lounge’s Sherbet of the Day. During our particular visit, I happily tried their Mango and Raspberry Sorbet. A selection of mini sandwiches follow. There are various toppings to choose from such as salami, smoked salmon, fresh shrimps, cheese, Parma and fresh vegetables. 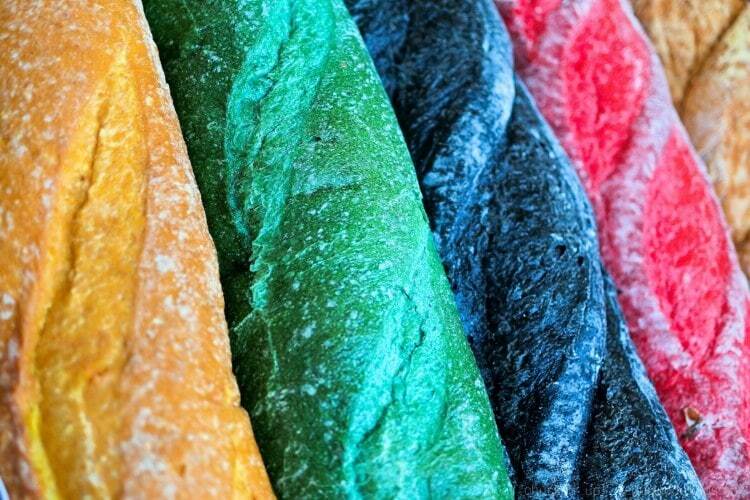 Pair these choices with Connect Lounge’s uniquely flavored and colorful baguettes which come in original, corn, parsley, tomato and squid ink. 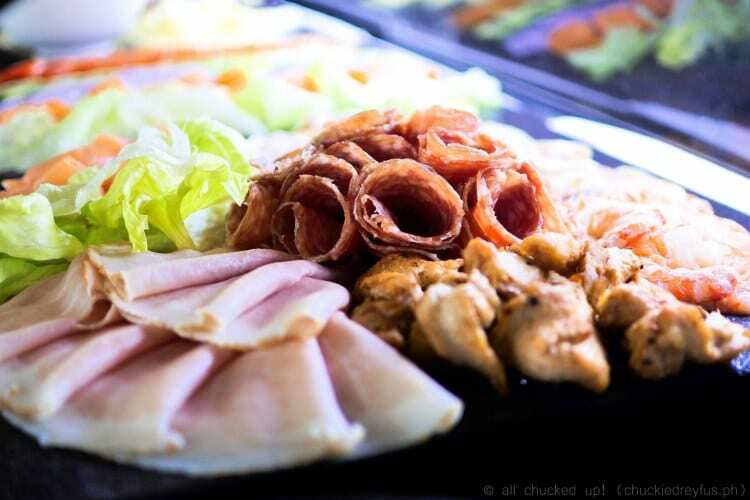 These sandwiches are arranged and served in an attractive 3-tier stand. 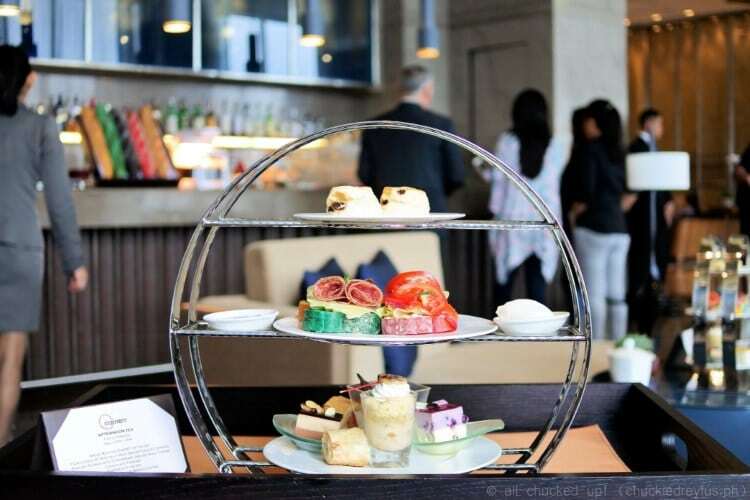 Together with these bite-sized delights are some English Scones with cream and strawberry jam, chocolate fondant, and the lounge’s pastries of the day. 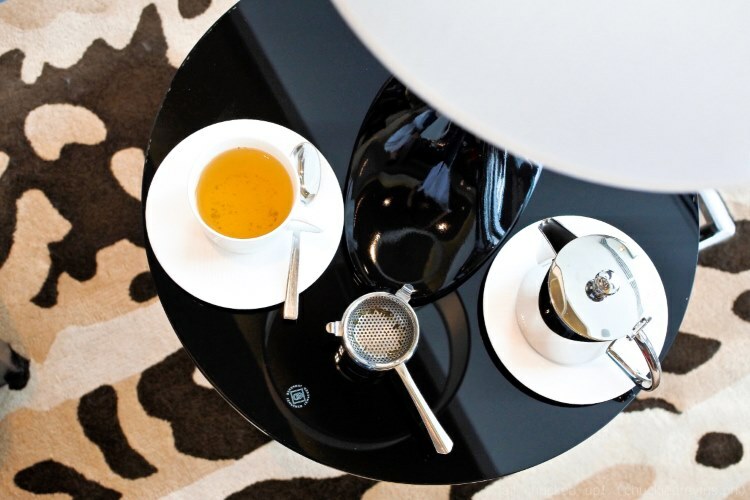 Not too keen on tea? Why not go for a cup of coffee instead? 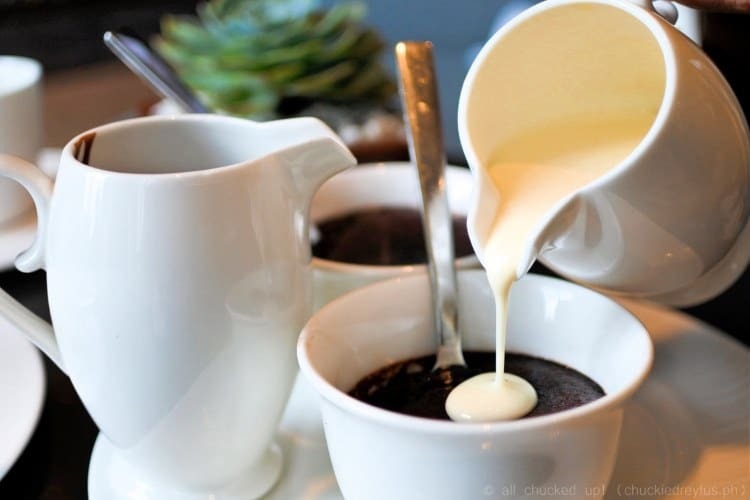 Treat your sweet tooth to some delectable Chocolate or White Souffle to cap off this amazing afternoon snack. 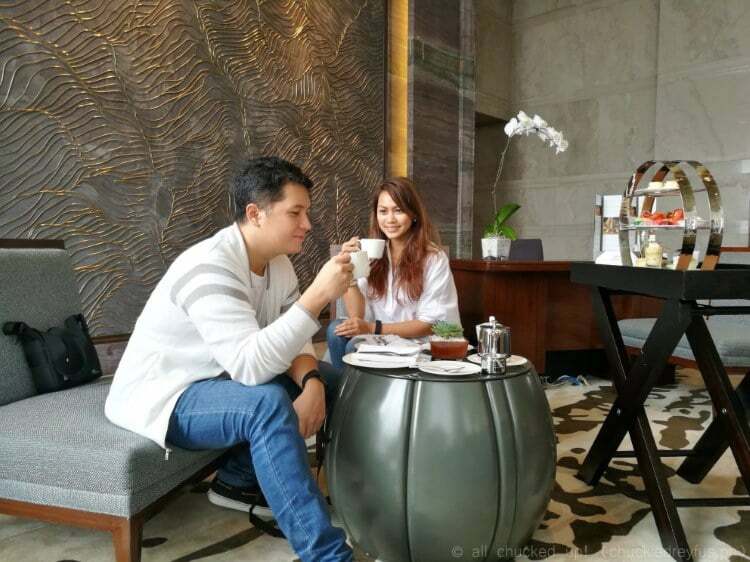 Afternoon Tea at Marco Polo Ortigas is the perfect way to spend some time with friends, family or even your significant other. 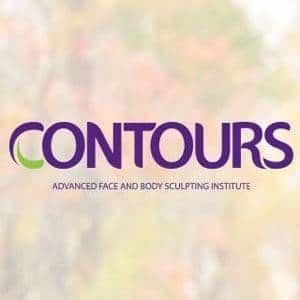 It’s a great way to relax and unwind, whether you need that much needed window to kick back and relax or if you simply want something to tide your hunger over till dinnertime. 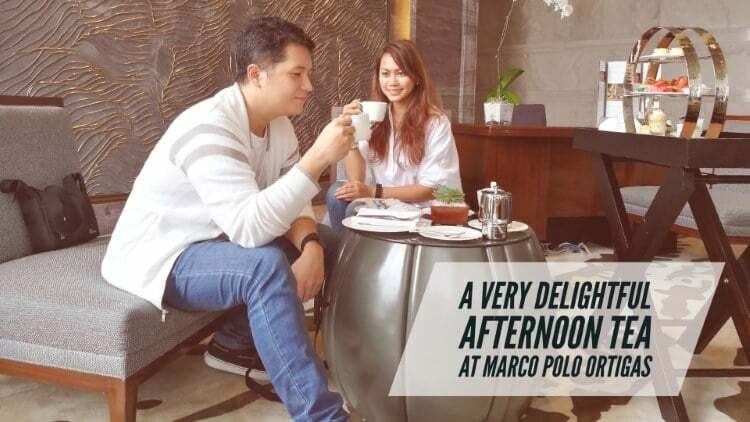 And at a very reasonable price of only Php 788.00 for 2 persons, how can one possibly turn down an afternoon tea at Marco Polo Ortigas which offers great food and a wonderful ambiance to match. So, go ahead. 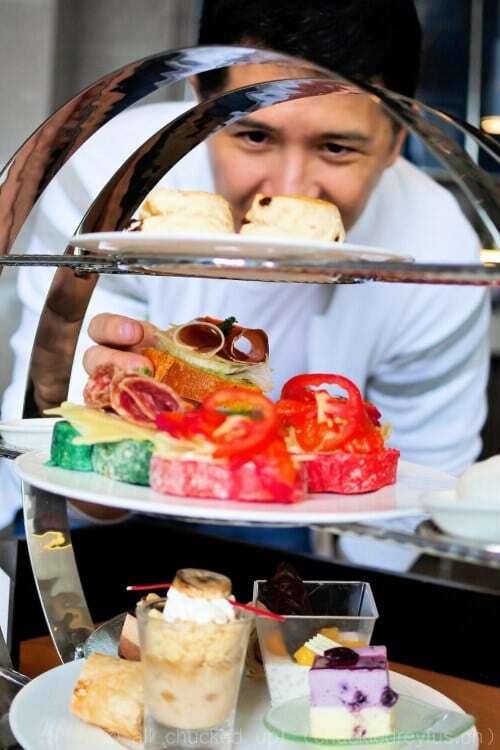 An afternoon tea at Marco Polo Ortigas may just be the thing you need.